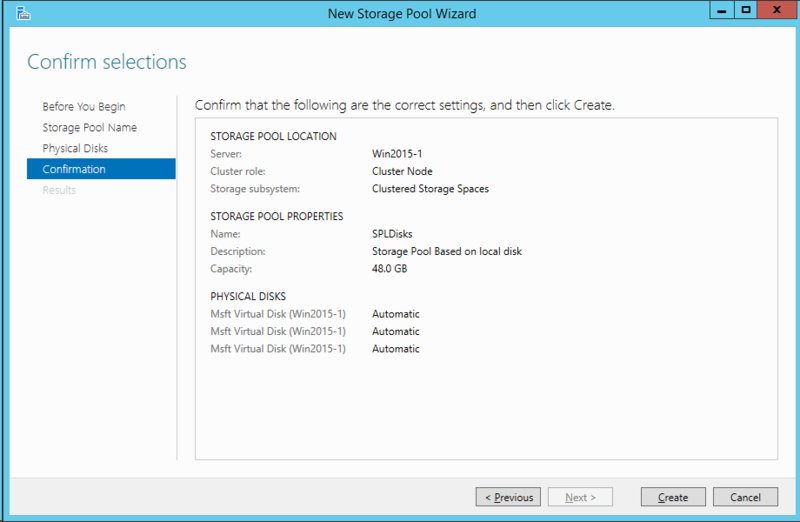 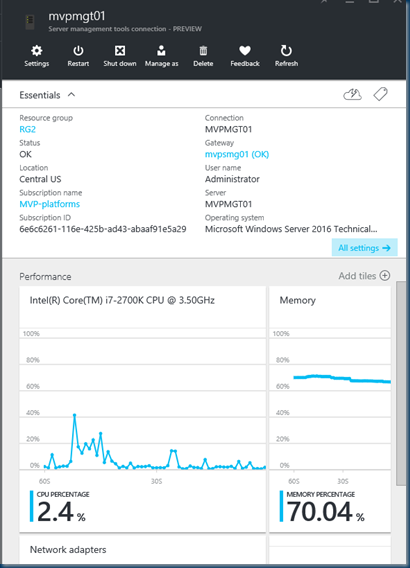 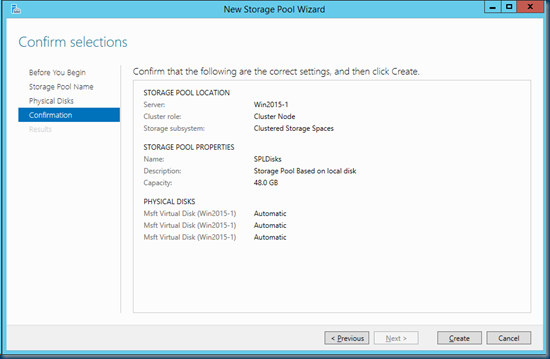 Azure Server management tools is currently in preview. 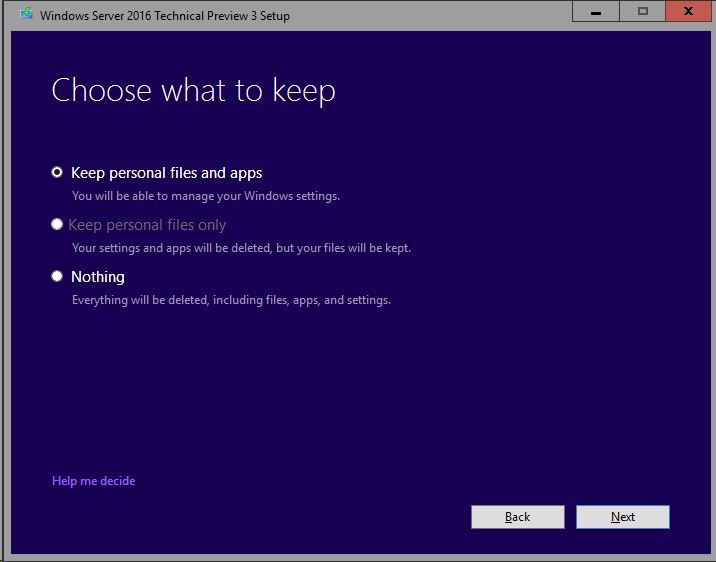 Any data collected by Server management tools will be stored in the US.! 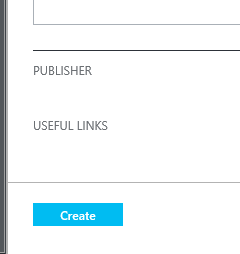 As this is a preview you can play with this and it is Cool a nice web management. 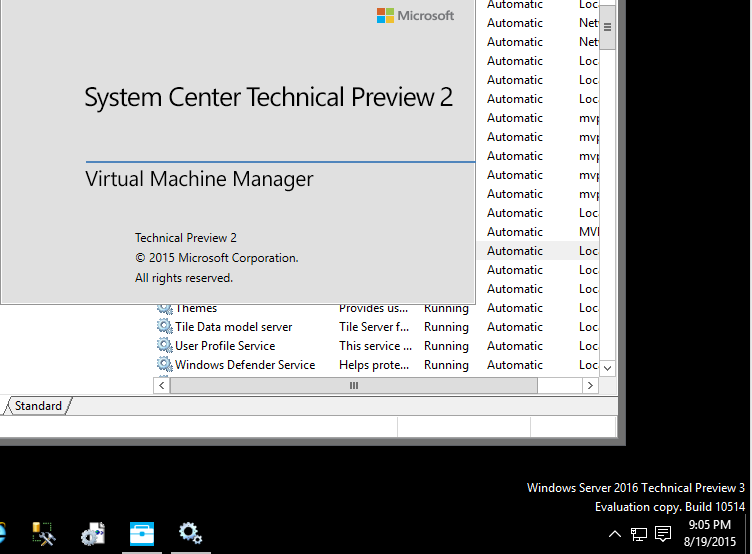 With the Management server you can manage your on premise AzureStack or Deploy a Template with SCVMM. 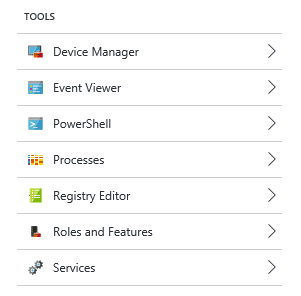 or just turnoff al your domain controllers. 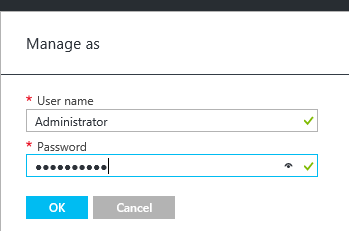 Oh ok I must re-think my security Policy. 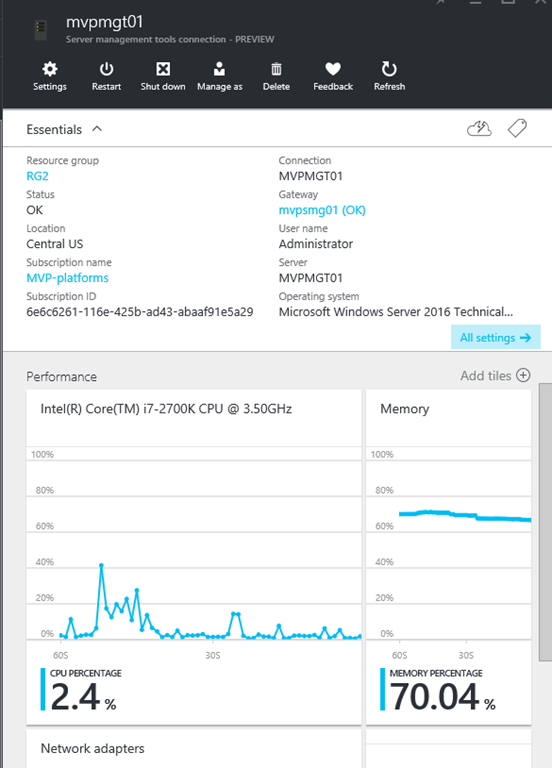 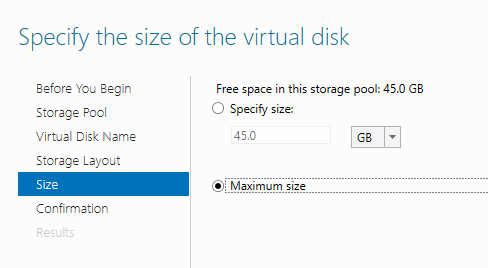 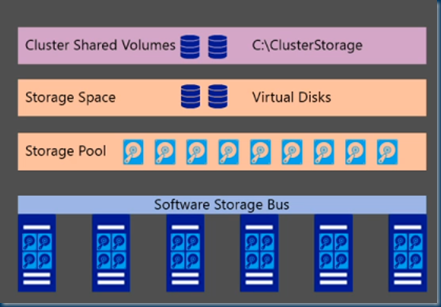 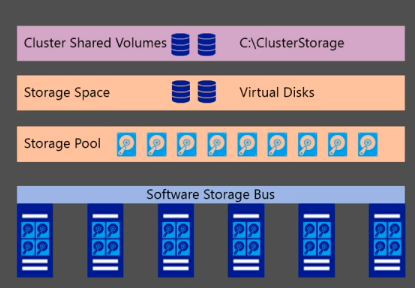 As many Azure is External in some cases it is handled just like a server in a DMZ site. So “real dangerous” this is the Cloud directly connected to the WEB. This DMZ is now turned and be able to manage your internal servers, what is some one has my azure account that has this gateway…. 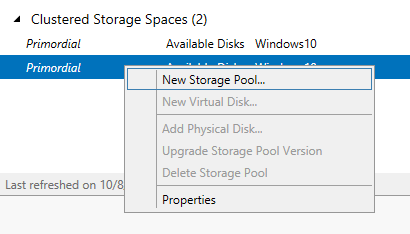 Well I think this is a cool new feature with a lot of new options. 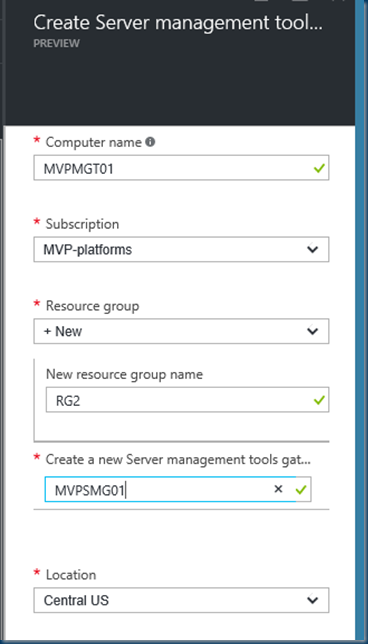 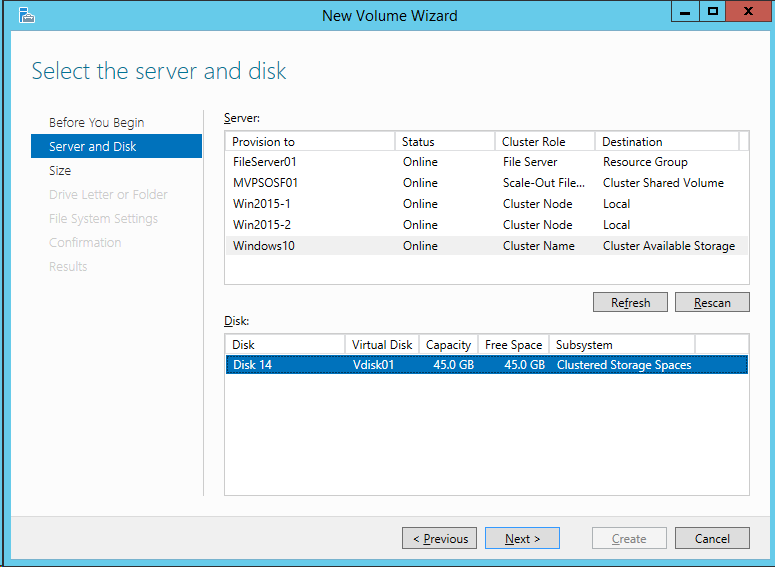 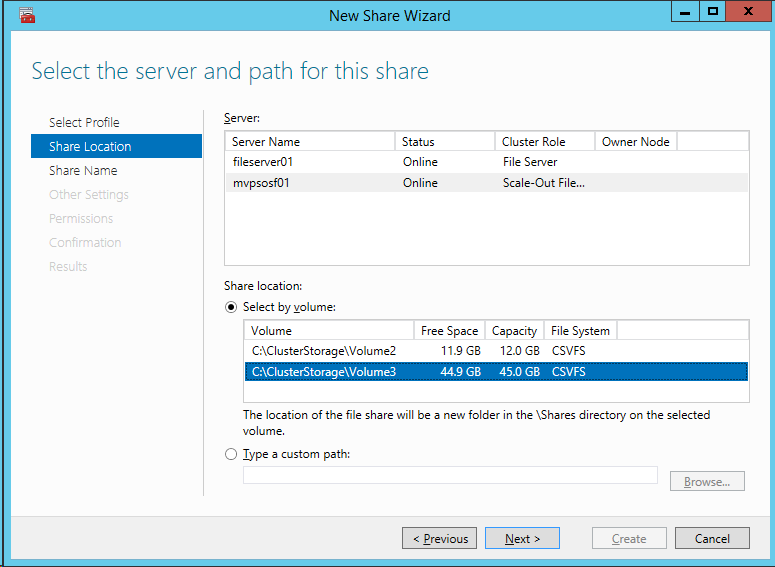 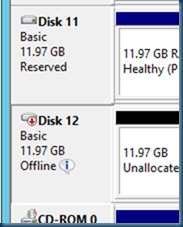 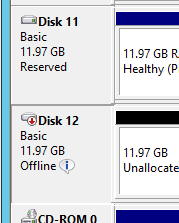 In fact I created a cluster in the Azure GUI but it is running on premises. 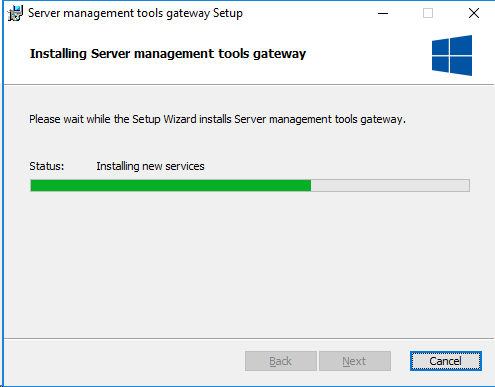 The Server management tools connection is routed through a Server management tools gateway. 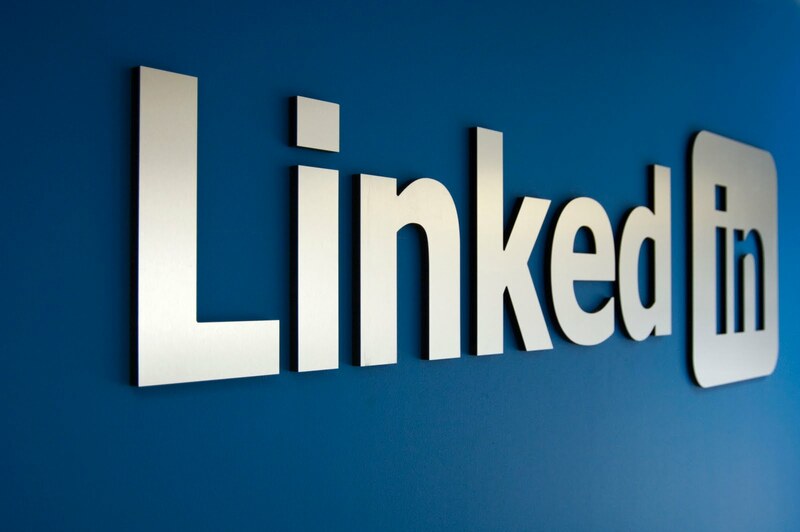 When you create a new connection, you will have the opportunity to create a new gateway or select an existing gateway if one already exists in the same resource group. 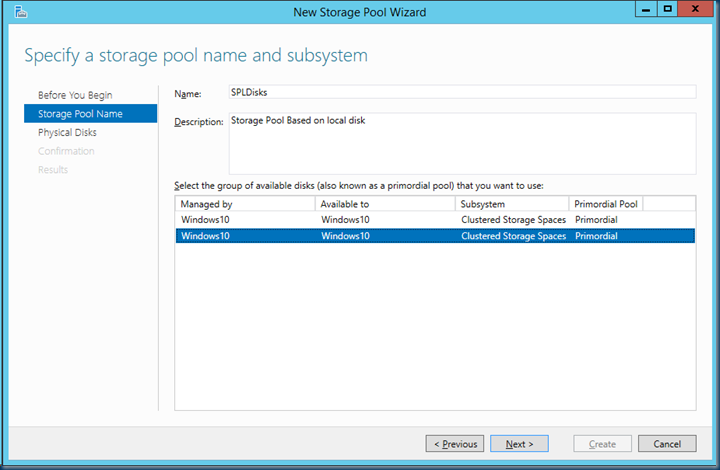 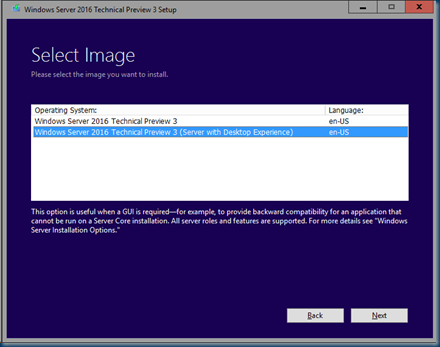 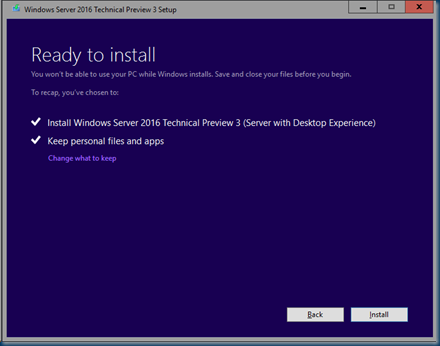 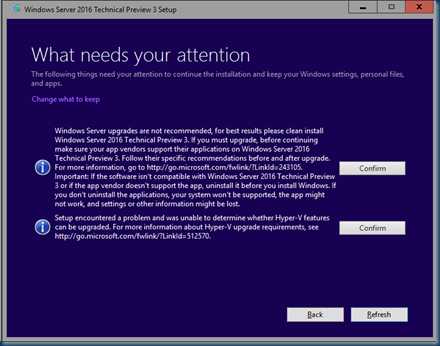 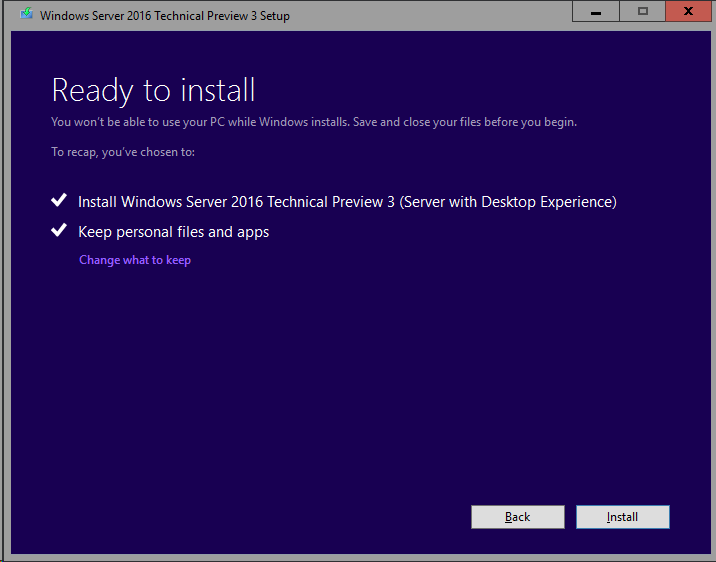 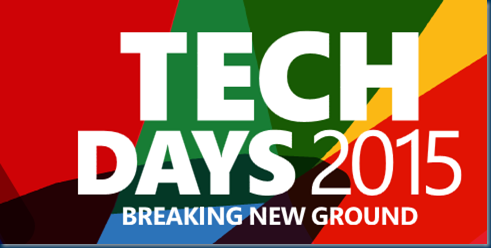 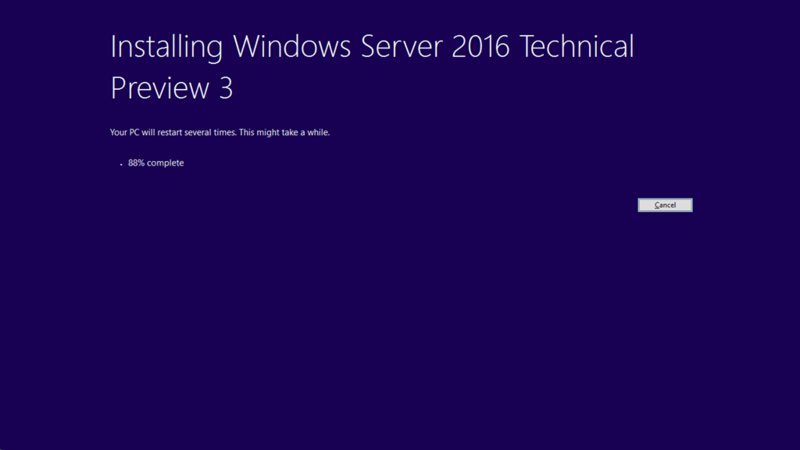 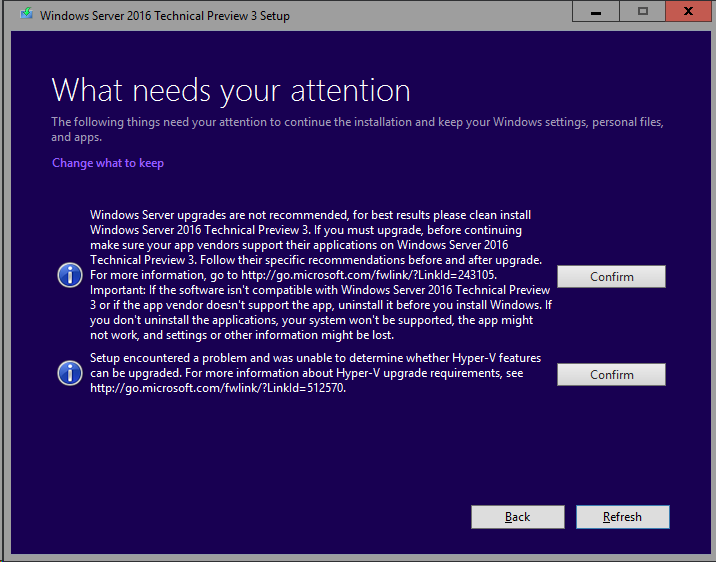 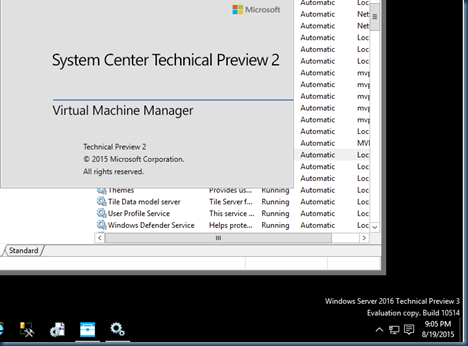 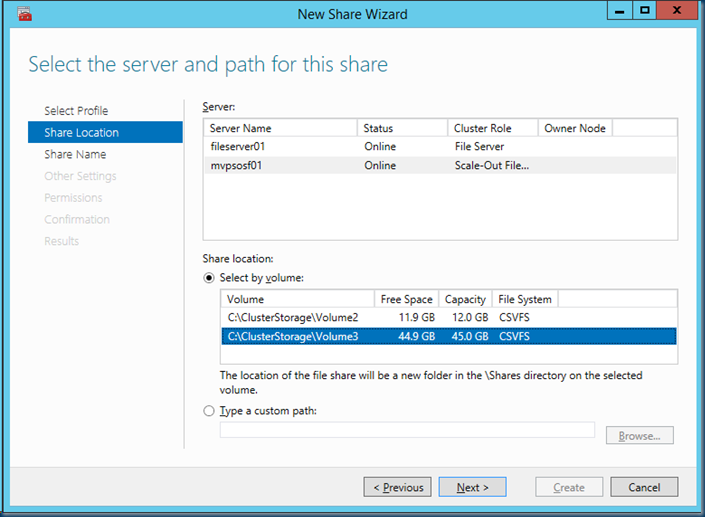 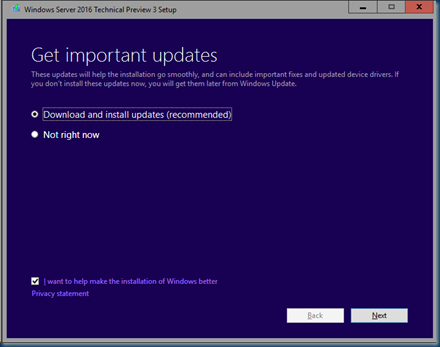 Click on Create to establish a connection to your Windows Server 2016 Technical Preview machine and start exploring the features available today. 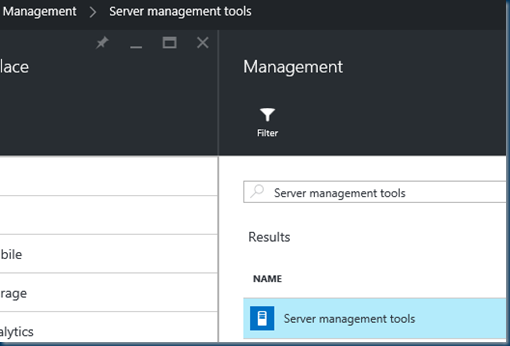 Select the Server management tools and a new window opens with the network layout on how things are connected. The Create option opens a new menu with all kinds of options Name Subscription , Resourcegroup. 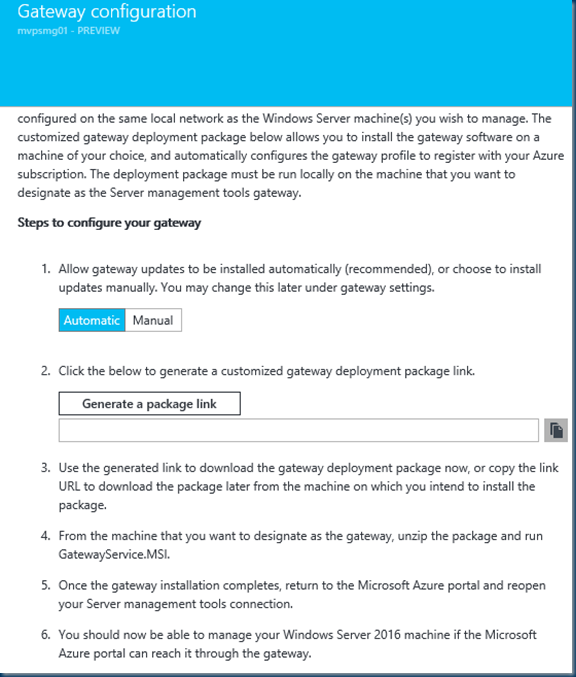 Click to open the Gateway Configuration page and read carefully and follow the directions to set up your on-premises machine or Azure VM as the gateway. An Server management tools gateway is required to enable communication between the Microsoft Azure portal and your Windows Server 2016 machine. 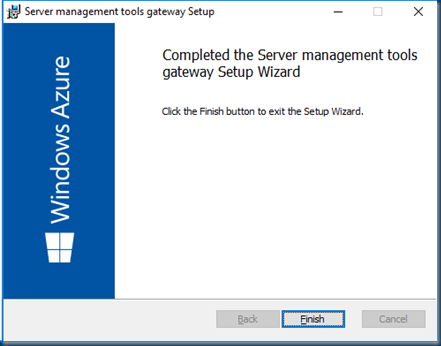 A gateway is typically deployed and configured on the same local network as the Windows Server machine(s) you wish to manage. 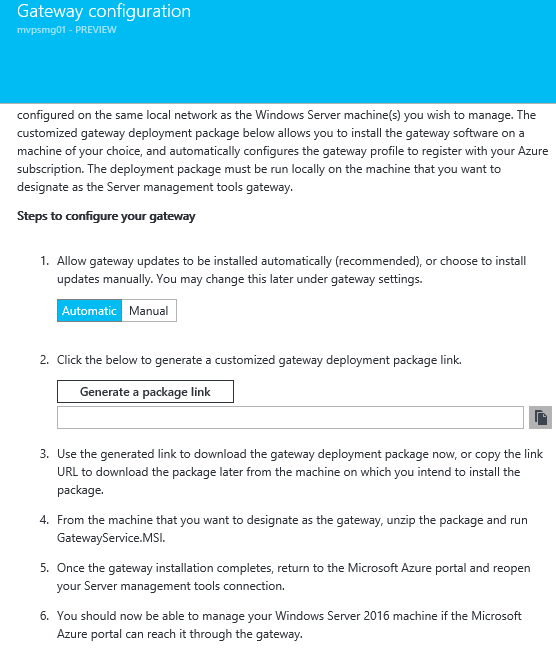 The customized gateway deployment package below allows you to install the gateway software on a machine of your choice, and automatically configures the gateway profile to register with your Azure subscription. The deployment package must be run locally on the machine that you want to designate as the Server management tools gateway. 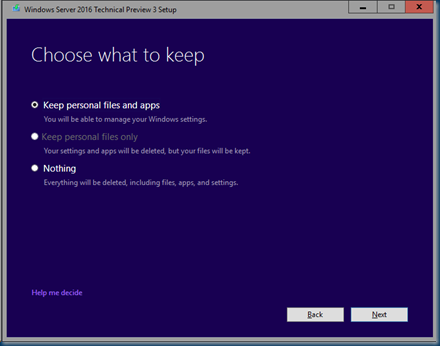 The Extracted File is the installation file with the JSON config file. 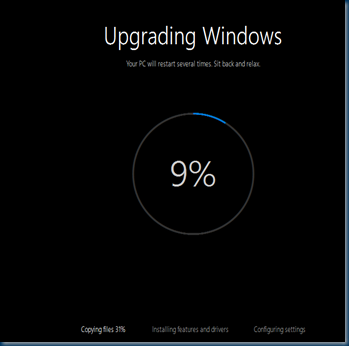 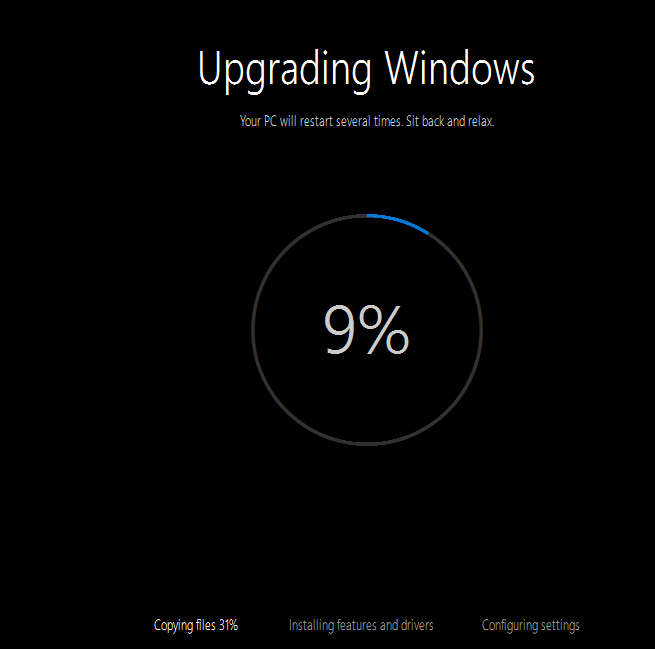 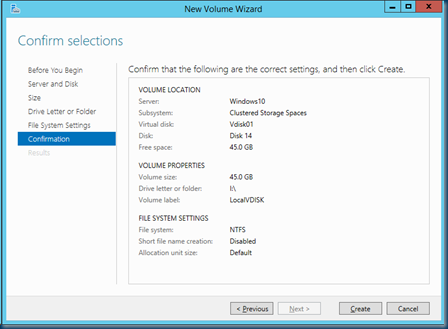 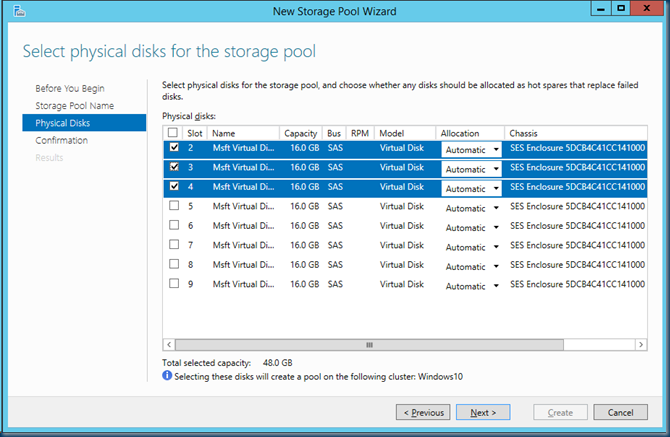 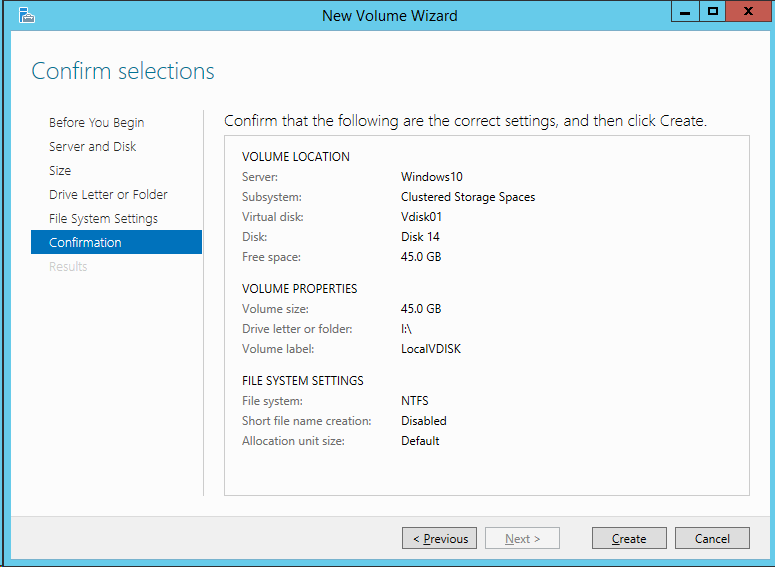 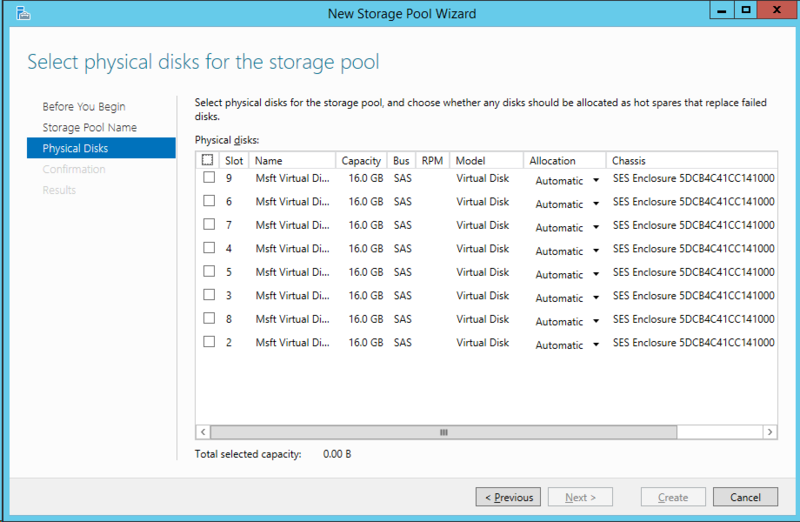 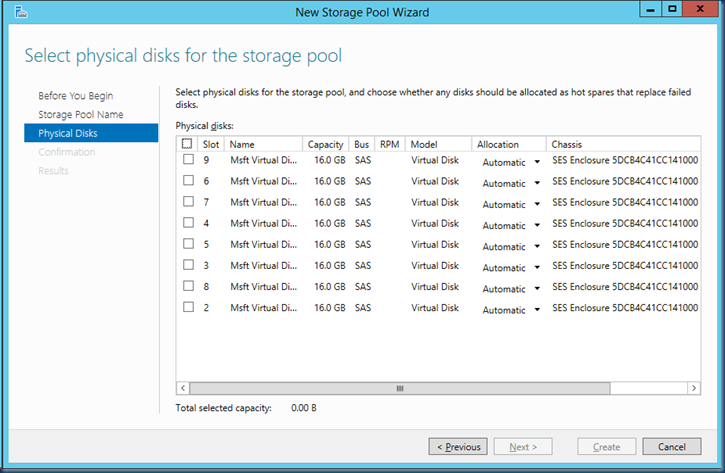 A quick setup is needed on the Windows Server 2016. 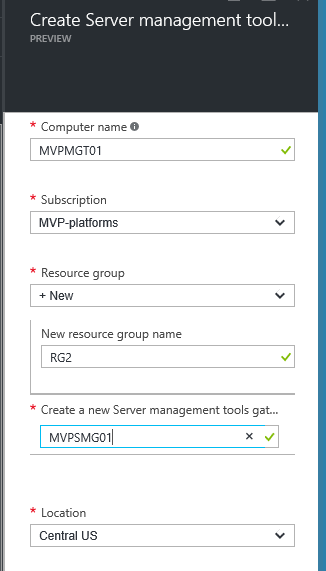 When I do a Refresh in the Azure Resource Group. 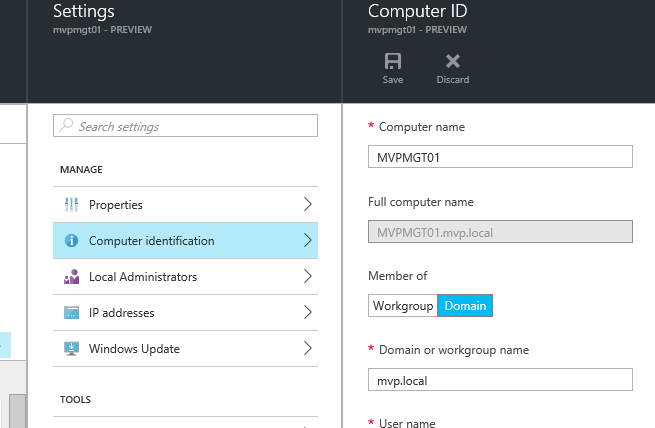 Fill in the account I us a Local Account as in this scenario I’ll not jumping thru my domain. 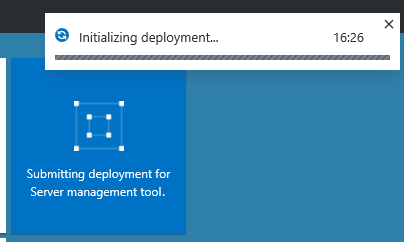 You have established a remote connection to your resource and are now able to perform management tasks on it through the Azure Portal. 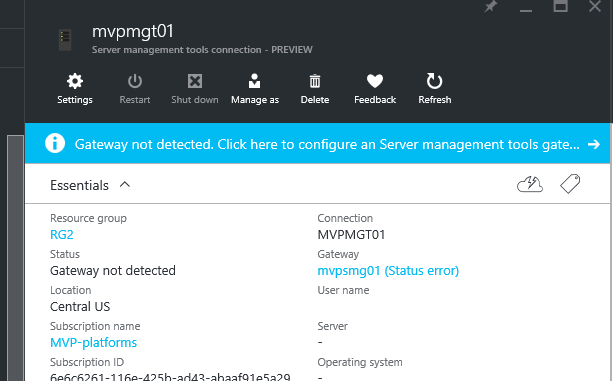 Some errors here with no surprise My local Firewall and Remote management WINRM is not configured as the text below described. 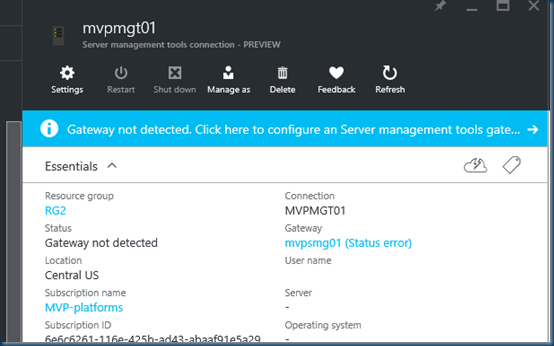 Unable to connect to the server ‘mvpmgt01′: WinRM cannot process the request. 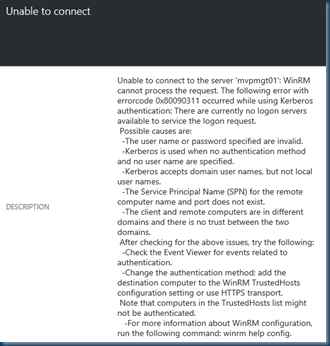 The following error with errorcode 0x80090311 occurred while using Kerberos authentication: There are currently no logon servers available to service the logon request. Possible causes are: -The user name or password specified are invalid. 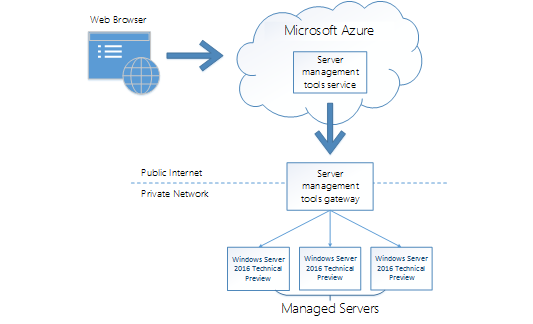 -Kerberos is used when no authentication method and no user name are specified. 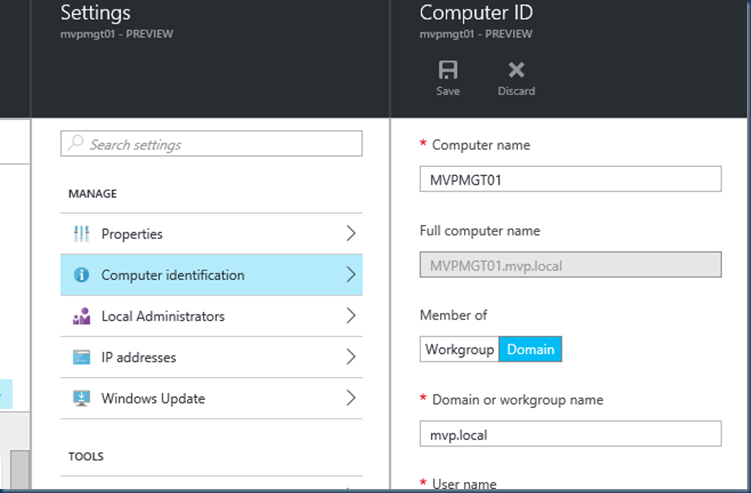 -Kerberos accepts domain user names, but not local user names. 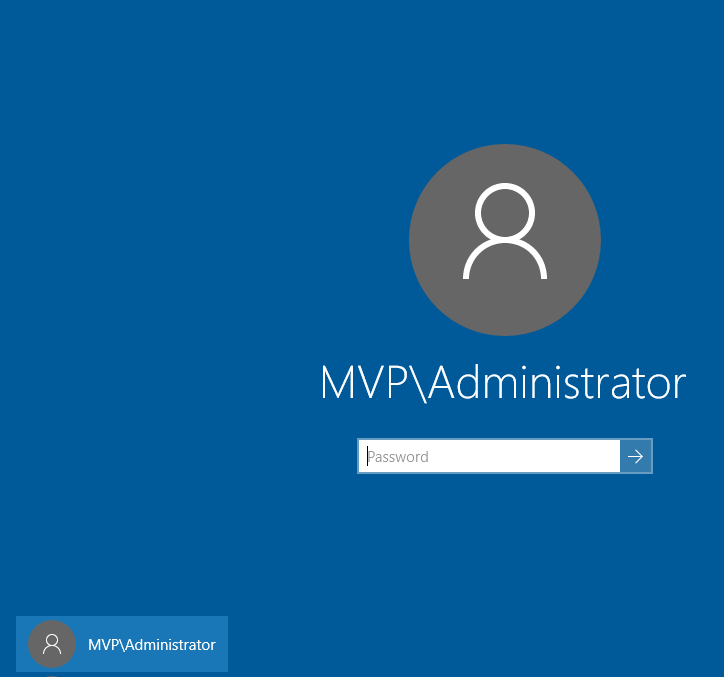 -The Service Principal Name (SPN) for the remote computer name and port does not exist. 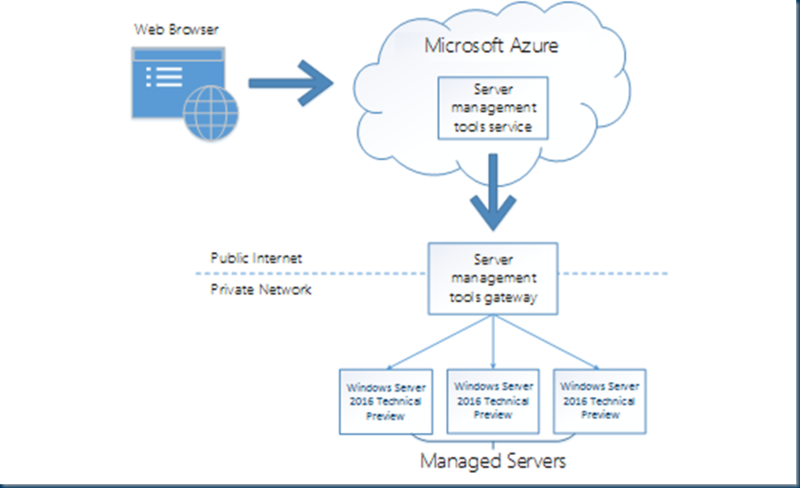 -The client and remote computers are in different domains and there is no trust between the two domains. 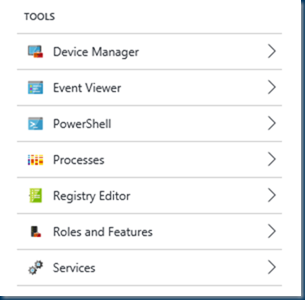 After checking for the above issues, try the following: -Check the Event Viewer for events related to authentication. 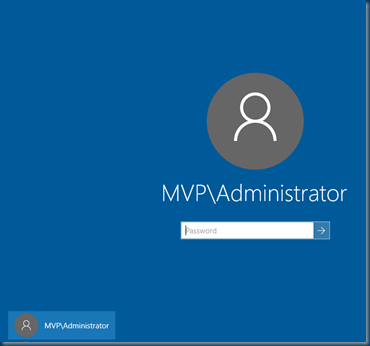 -Change the authentication method; add the destination computer to the WinRM TrustedHosts configuration setting or use HTTPS transport. 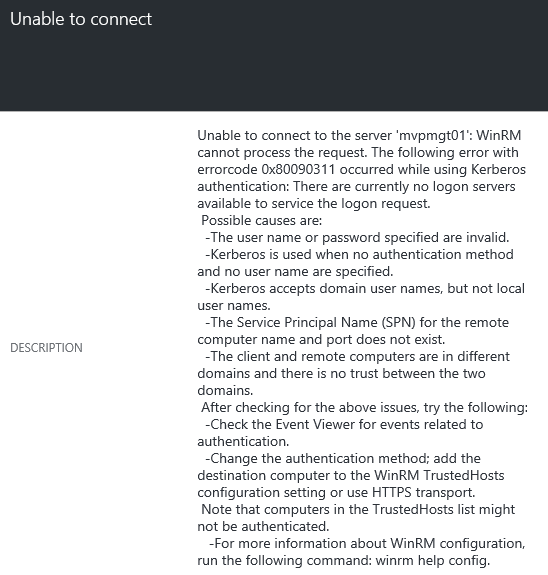 Note that computers in the TrustedHosts list might not be authenticated. 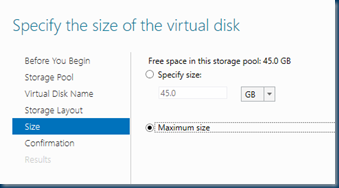 -For more information about WinRM configuration, run the following command: winrm help config.